Fuller Transmission, Spicer, Rockwell, Meritor, Mack, Eaton, Allison, ZF, Transmissions & Differentials, Fabco Transfer Cases, PTO & More! Welcome to Gear and Transmission. The Truck Drivetrain Specialists with Worldwide Delivery. Muncie PTO, Chelsea PTO and Repair Parts for all Power Take Off Brands. Fuller Transmission, Eaton, Rockwell, Spicer, Mack, Meritor, Allison and ZF Truck Transmissions. 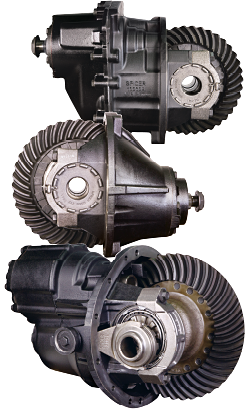 Eaton Differential, Spicer, Mack, Rockwell, Meritor and Clark Differentials. Fabco Transfer Case, Dana Spicer, TTC, Navistar, Oshkosh, Marmon Harrington, New Process, Borg Warner and Meritor Transfer Cases. We supply new, used and salvage truck repair parts and rebuilt exchange units such as transmissions, differentials, transfer cases, PTOs, hydraulic systems, traction control, upgrades, repairs, service and much more. We carry all major brands and have tens of thousands of parts and new, used and rebuilt truck drivetrain units in stock ready to ship or deliver today from our distribution centers located all over the United States. 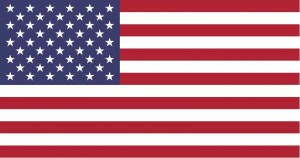 We export worldwide. We offer: rebuilt truck transmissions, rebuilt truck differentials, rebuilt truck transfer cases, new, used and salvage: ring gear and pinion sets, gears, shafts, cases and complete units as well as a full line of Fabco transfer cases, PTO and Axles and parts. 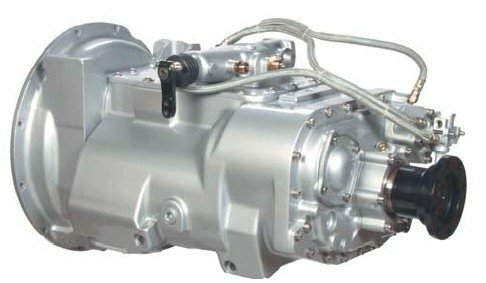 Top-quality rebuilt heavy-duty, mid-range and auxiliary truck transmissions and truck differentials. Factory remanufactured, new and used transmissions and differentials, ring and pinion, rear ends, gears, transfer cases, power take off units, axles, drive and steer axles, axle parts. 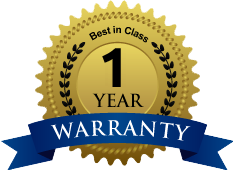 Discount prices on all repair parts like: master overhaul kits, rebuild kits, gasket & seal kits, bearing kits, and gears, main and counter shafts and small parts sales. Professional rebuilding services for all makes and models of truck drivetrain components. We will pick up from your door and rebuild any truck transmission, differential, transfer case or PTO and deliver it back to you ready to install worldwide! Worldwide Shipping on Truck Differentials, Transmissions, Transfer Cases, PTO and Repair Parts.